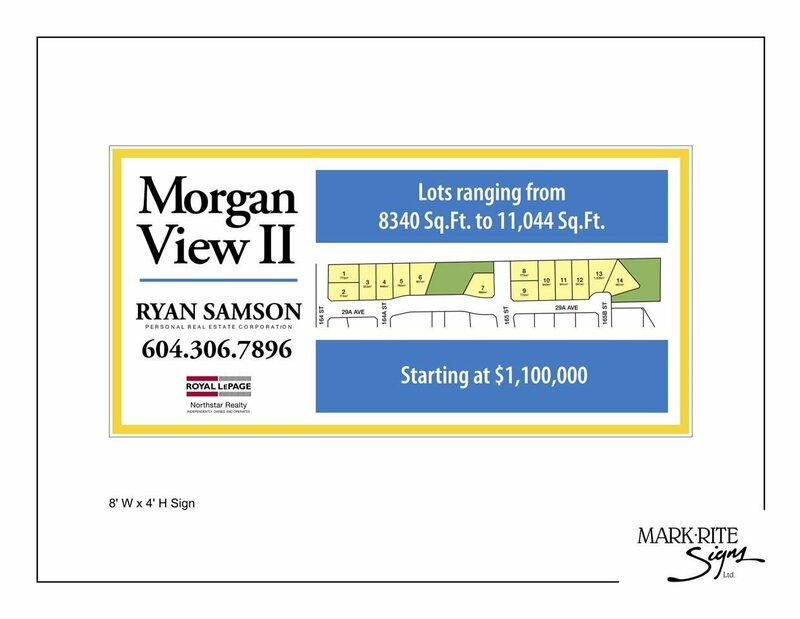 Lt.6 2954 164 Street, Surrey - Studio, 0 bath - For Sale Nancy Wei - Royal Pacific Realty Corp.
Morgan View 2 Estates. Lot 6 is 10,086 Square feet 50 x 123 SF. This private North to South lot has views of the North Shore Mountains. 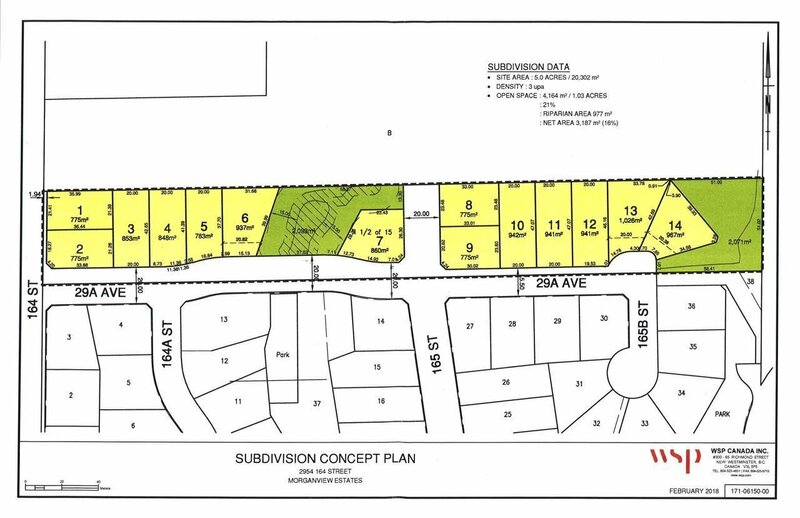 These lots should allow walk out basements. Very close to Southridge School, Grandview Corners shopping, Morgan Creek golf course and restaurants.